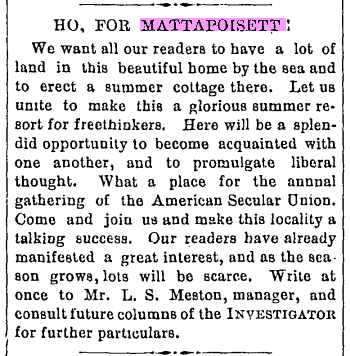 I found this letter below published on May 5, 1861 in the Boston Daily Advertiser. As it notes, it was originally published in the New Bedford Standard. Unfortunately, the author of the letter as well as the recipient was not published. The letter writer describes passing time at the fort and in the last paragraph he talks about the playing of baseball. It is clear that he is familiar with the game, most likely having played himself or had seen the Ironsides or one of the many other clubs playing in New Bedford before the war. Friend N– : I am now resting from the labors of the day smoking my pipe, and having an opportunity to directly mail a letter, I address to you. Today I have been very busy in taking account of Massachusetts stores sent to our Regiment from Philadelphia, and I have just now finished making out the invoices and receipts for the stores. Everything is kept by double entry here, inasmuch as we have to make two invoices and tow receipts for every item that passes through our hands. It stands me in hand to do it correctly for am personally responsible for everything I handle. Not much is going on here since Sunday, except Sunday night, when an alarm was given from the “Cumberland,” and the Regulars were aroused and stationed at the guns. The Volunteers were not called up. Last evening, about 10 o’clock, a brass field piece, stationed at the gate, was discharged, which was a signal for every one to be at his post. A grand rush was made. The Guards were the first company in line – beating the Regulars. At an alarm like this, our Regiment take a position to command the north gate of the fort, while the Fourth Regiment are stationed at the south gate, and the regulars man the guns on the parapet. The excitement was high for a few moments, but soon subsided, and the men returned to quarters. Every man jumped to his equipments and gun, and there were no laggards I assure you. It was a good liking to try the spirit of the men, and it afforded additional proof of the desire to stand by the glorious Stars and Stripes. I almost forgot to say that the alarm was caused by the appearance in the offing of a large steamer, which acted rater queer for a while and then sailed away. The men are employed in rather queer business sometimes, when not on guard, for instance this afternoon while I was on the wharf with my gang of men, George Sears came down driving a donkey cart, carting ammunition, and fresh beef. T. C. Allen, jr., was employed the same way, while A. Upjohn was bore teamer. Sometimes they roll beef and port, and then you will see them attached under some shade tree, devouring an Evening Standard two weeks old, or washing their clothes and drying them in the sun, of which we have a plenty, and we are all turning as black as Creoles. Mornings a portion of the Braintree company, Fourth Regiment, may be seen playing base ball, and a mighty smart game they play, it would do you good to see them. The band here is some – 25 members with any quantity of drummers. Every morning they come out at the parade of the guard for the day. This morning they made the air ring with the well known notes of Dixie. Fort Monroe is located in Hampton Virginia and during the Civil War was still controlled by the Union despite Virginia’s succession from the U.S. I believe I have been able to identify the men he describes carting the ammunition and fresh beef. They were all enlisted in Company L, Massachusetts 3rd Infantry Regiment. On April 13, 1861, two days after the battle at Fort Sumtner, the 3rd regiment was summoned to Boston. 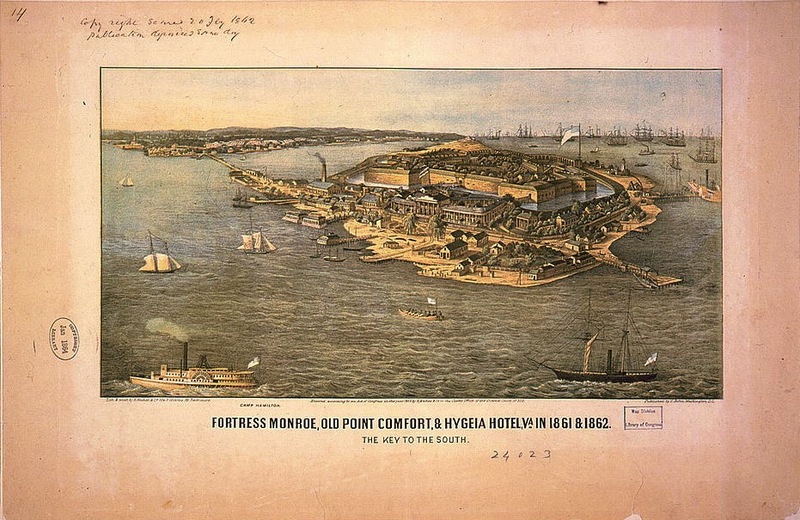 The regiment left Boston on April 18 and arrived at Fort Monroe on the 20th. The regiment returned to Boston on July 19. Company L may not have joined the regiment until after April 23 as that is the date the three men noted in the account above enlisted in the company. George Sears was listed as being employed as a clerk at the time of his enlistment and a druggist in the 1860 federal census. He reenlisted in Company E of the 3rd Regiment in September of 1862. He was married to a woman named Caroline and had a daughter about three years old named Carrie at the time of his enlistment with Company L.
T. C. Allen, Jr. was most likely Thomas C. Allen, Jr. employed as a merchant/trader. He was living at home at the time of his enlistment. He mustered out on July 22, 1861. I’m not sure what his fate is after that. I did find a Thomas Allen about the same age that died of Brights disease in 1880. A. Upjohn may have been Aaron Upjohn, Jr. He was a clerk with Buckminster & Macy, a dry goods business on Pleasant Street. Upjohn reenlisted in the navy twice after his time with Company L. Mr. Upjohn has a baseball connection as well. He played on the Bristol County Base Ball Club in 1858 and played right field as a member of the Wamsutta Base Ball Club in 1866. According to many baseball historians baseball didn’t always have nine players on a team. 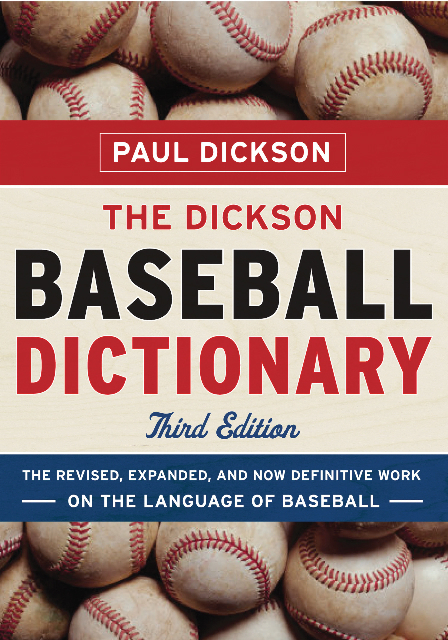 Depending on which version of baseball you are talking about it sometimes had as many as 20 or 30 participants per team. The version you know today may have been played with 8-11 players at one time. The codified rules of 1857 was the first time the rules mandated nine players per team. A team was often referred to as a “club nine”. In the 1870s there was talk of adding an extra shortstop putting 10 players on the playing field. The 10th player was experimented with, but never caught on. Modern day vintage base ball teams often find themselves short of players at the last minute. I have played in a couple of games in which we were short a player for each team, limiting us to 8 players each. We managed to get by with the batting team supplying the catcher. Modern vintage players are an honest and trusting bunch. It appears that 19th baseball teams sometimes had problems fielding a full nine for games. In 1869 the Red Rover Base Ball Club of Fairhaven played the Union Base Ball Club also of Fairhaven. The Red Rover, using only eight players, beat the Union club by a score of 35 to 28. The box score for the game suggests that the Red Rover club went without a left fielder. They most likely shifted their fielders around when necessary. Probably one of the more unique games with less than nine involved the Riverside Base Ball Club of Acushnet and an “unattached nine” of New Bedford. Both clubs took the field with only seven players. The unattached went without a right and left fielder while the Riverside club went with out a shortstop and center fielder. A couple of weeks before this game the same two teams played. It is not noted in the papers of the time if both teams had all nine players for the game but these unattached fellows beat the Riverside club in that game 70-34. Not bad for “9” guys without a team. Umass Dartmouth Archives and Special Collections is a booklet containing humorous illustrations of the type of play you may expect to see of a mid-19th century muffin. The booklet, Base Ball as Viewed By a Muffin, was published in 1867 and illustrated by Savillion Van Campen. Van Campen was the president of the Ironsides Base Ball Club based in New Bedford in 1858. At the time of publication he was secretary and a member of the Wamsutta Base Ball Clubs first nine. The previous year he had been a member of the Wamsutta Club’s muffin nine. For a guy who had been playing the New York game since at least 1858, it is not clear why he was on the muffin nine. Perhaps it was just for fun. By the late 1860s muffin baseball had become popular in response to the professionalism of baseball. According to Peter Morris’ book, But Didn’t We Have Fun? muffin baseball spread rapidly during the late 1860s showing that baseball was meant to be played for fun. 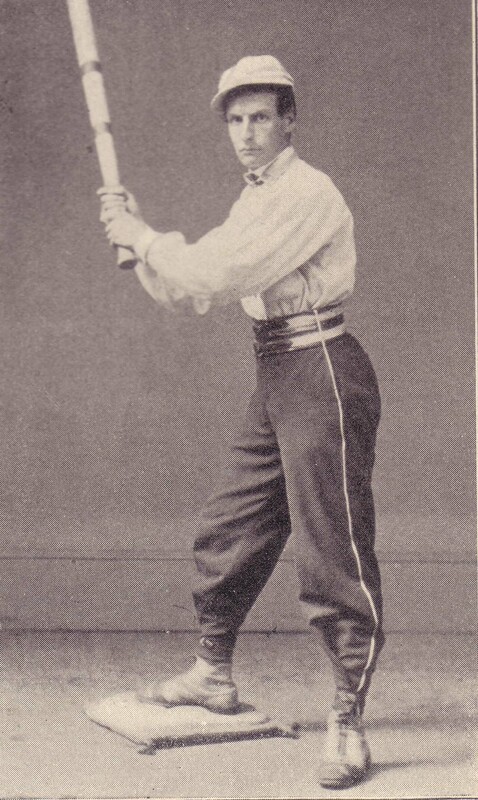 Rules were not taken seriously and in some cases old rules were reverted to such as the bound rule in which a player could be put out when his batted ball was caught on one bounce as opposed to catching it on the fly. In fact some muffin games forbid players from catching fly balls. They could only be caught on the bound. Muffin games often matched up teams based on appearance or marital status such as in games of fat vs. skinny players or married vs. single players. Other muffin games didn’t limit the number of players on the field. More than nine players could be on a side with two or more fielding one position. On July 4, 1866 the Wamsutta Base Ball Club played in once such muffin game in which the club’s single men defeated the club’s married men 56-46. Shortstop and each of the outfield positions were manned by two players each and the box score listed a position called the Catcher’s Stop in addition to the catcher. This was most likely a second catcher or a back up to the catcher. Baseball in Mattapoisett or Heaven? This must be the inspiration for Field of Dreams. To be fair it was the book Shoeless Joe by W. P. Kinsella first published in 1982 that inspired the film. This is one of those rare cases where the movie was still good having read the book first. Unfortunatley people seem to know of the movie more than the book. Preacher Believes It Will Be Found in a Spiritual Form. Would this group have been opposed to the mixing of baseball and religion?